Home Unlabelled When The Trolls Won't Let Ubi Franklin Post Pictures In Peace ! 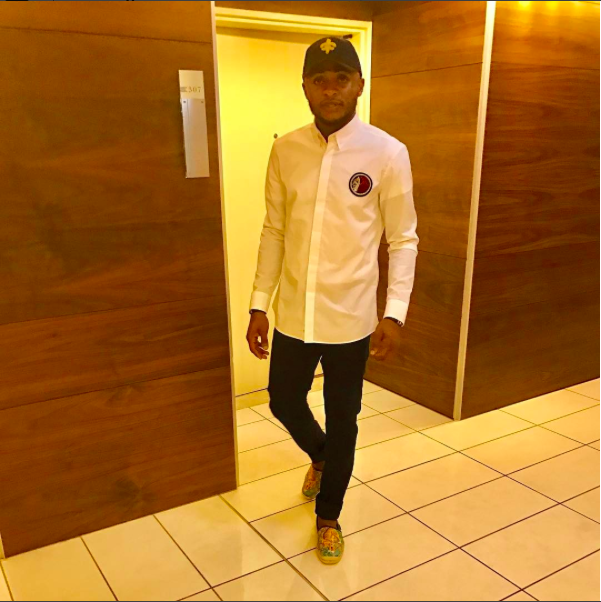 When The Trolls Won't Let Ubi Franklin Post Pictures In Peace ! 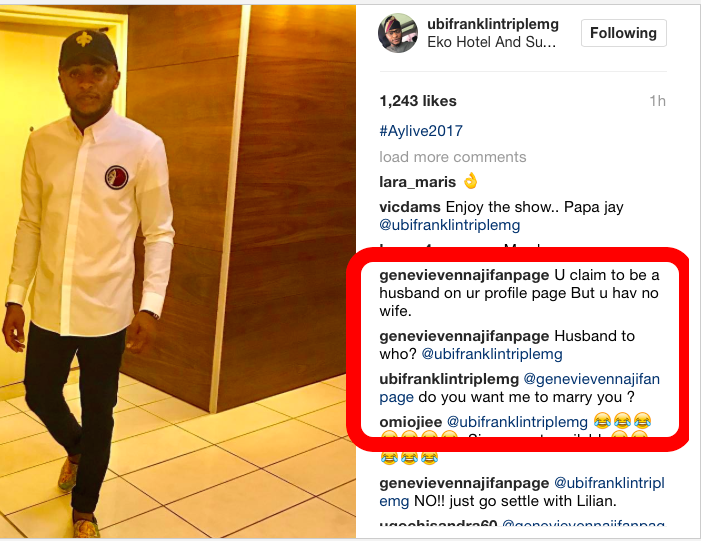 So MadeMenMusic Boss Ubi Franklin, was just minding his business on Instagram when one troll landed on his page, asking him why his bio read husband when he is not married. Ubi who is obviously still married to his Lilian Esoro clapped back at the poor troll asking her if she wants him to marry her.